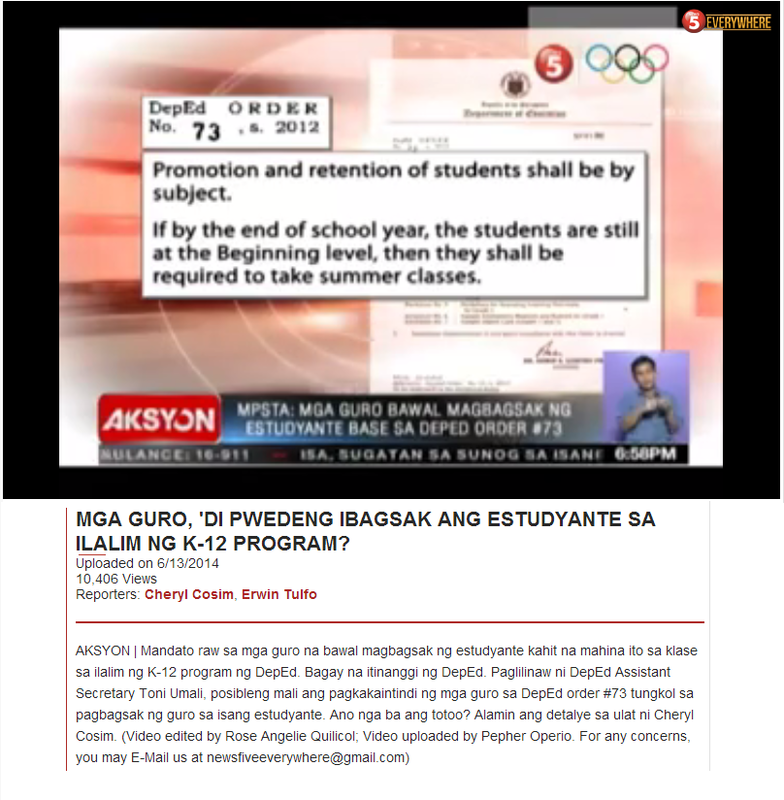 Why Do We Keep Doing the Same Things That Are Already Known Not to Work in Education? If you are renovating a home, you would not pay a contractor if the work does not yield good results. If you are on a drug regimen, you will not be advised to continue with the same course, if positive outcomes are not observed. 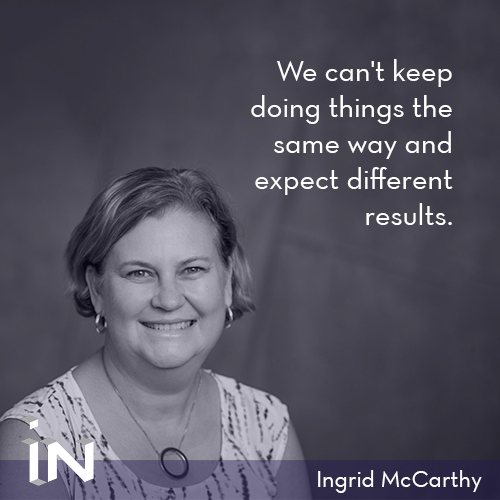 Ingrid McCarthy at STEM Sells has some highly inspirational words to share: "We can't keep doing things the same way and expect different results." Yet in the field of education, we seem unable to apply the same principle as we stubbornly cling onto schemes that simply do not work. "First, the achievement gap continues to play an important role in whether students qualify for GATE (Gifted And Talented Education) programs, whether one looks at standardized achievement test scores, GPAs, or variables related to socioeconomic status such as parental education and income levels. Despite making concerted efforts to recruit students from underrepresented populations, the data show that they continue to be underrepresented and that on average, their achievement is lower across multiple indicators." 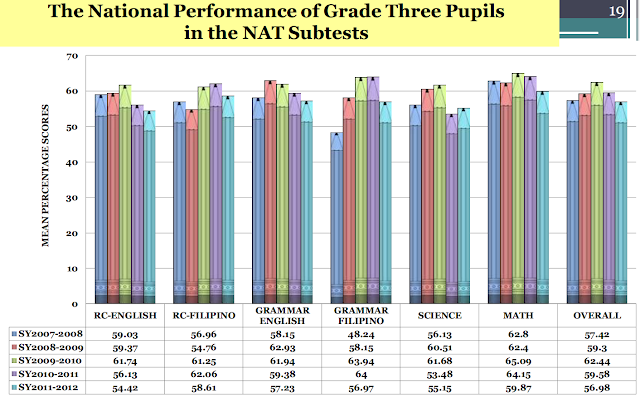 The problem clearly ties underrepresentation with academic achievement gaps, and these gaps can be explained by lesser resources provided to a child outside school, which correlate with family income or race. Thus, if nothing is done with regard to supporting low-income and traditionally underrepresented groups, there is simply no screening scheme out there that can cure the inequity in gifted, talented or advanced academic programs.